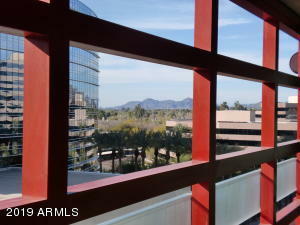 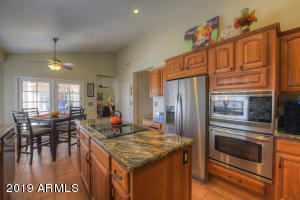 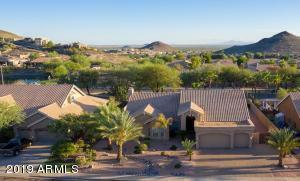 Located in the beautiful subdivision of Cabrillo Canyon this stunning single level home in the Ahwatukee Foothills is perfect. 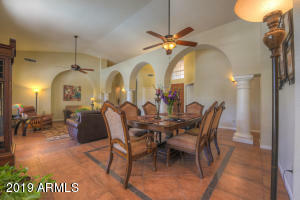 Situated on a 13,857 SQFT Lot, this Tuscan style home offers a gourmet kitchen with new granite counters, stainless steel appliances and custom cherry cabinets. 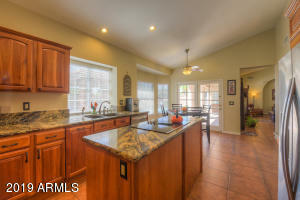 Entertain guests in a large open family room with a cozy fireplace area complimented by a beautiful wet bar with granite counters. 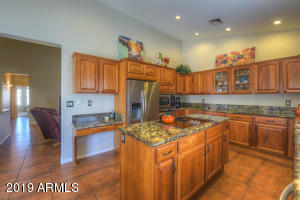 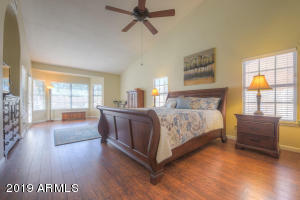 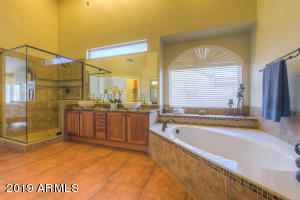 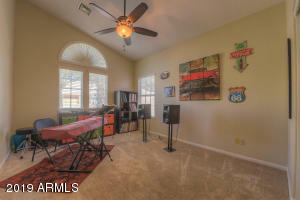 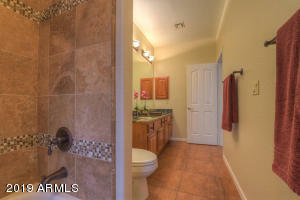 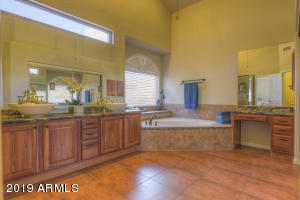 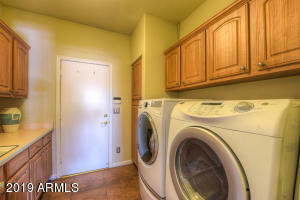 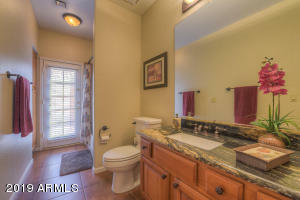 A split master retreat is sanctuary with raised sinks, granite vanity, upgraded shower enclosure and large walk in closet. 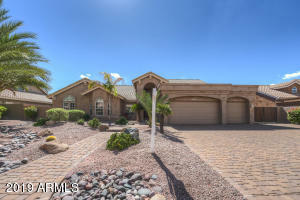 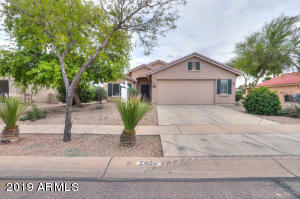 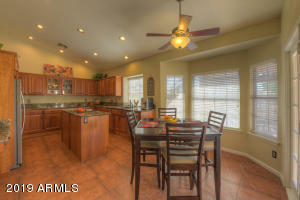 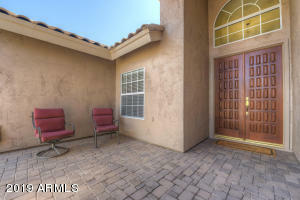 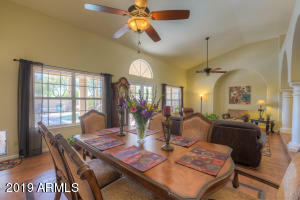 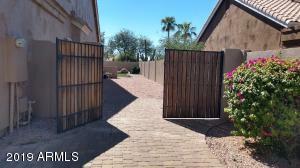 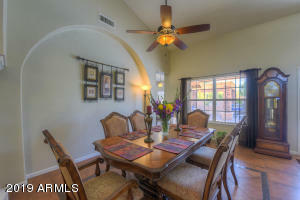 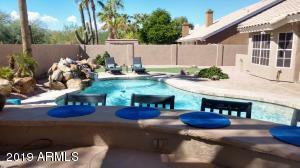 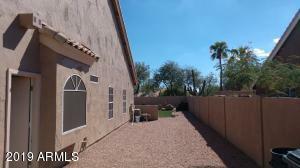 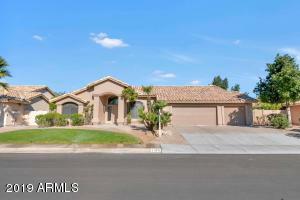 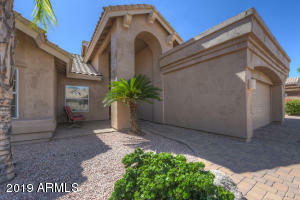 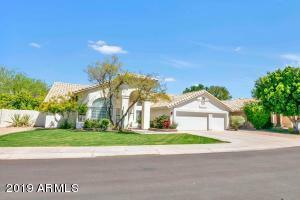 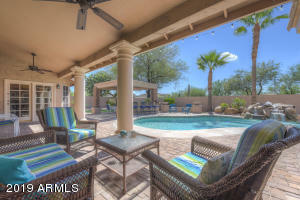 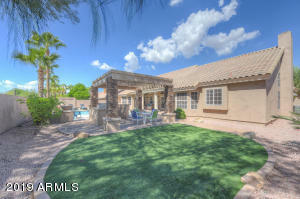 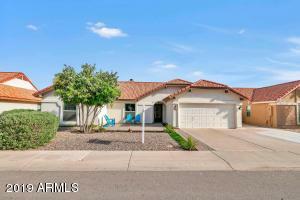 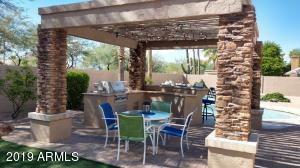 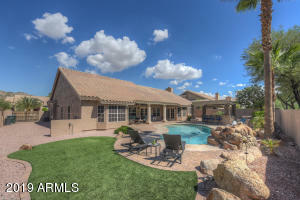 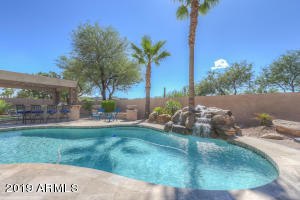 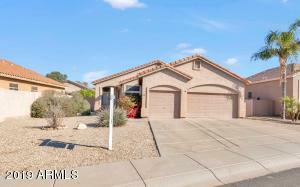 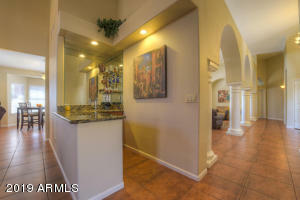 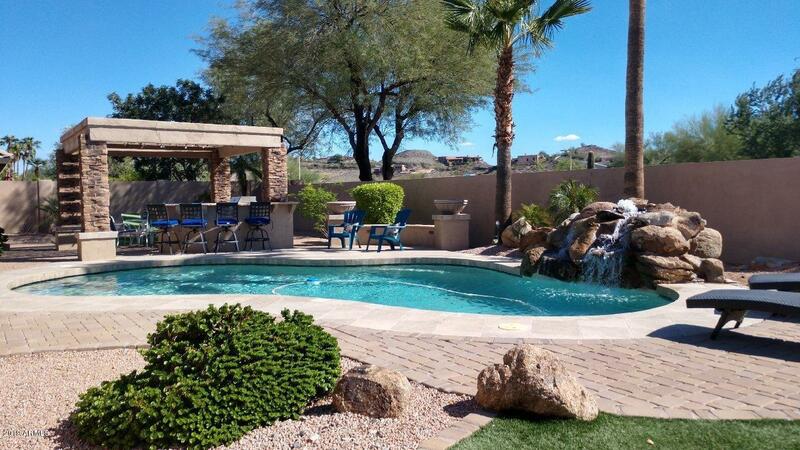 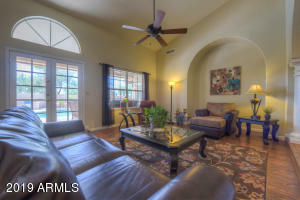 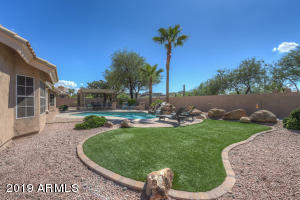 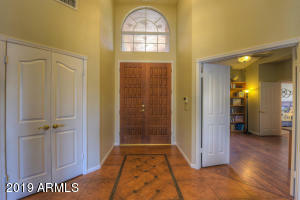 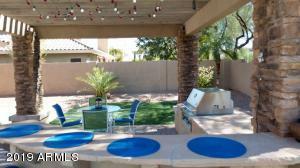 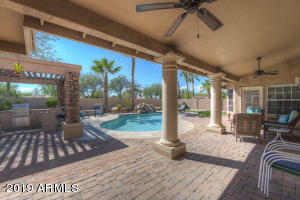 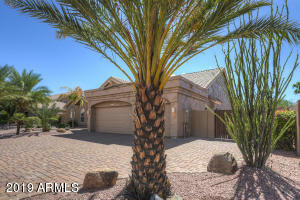 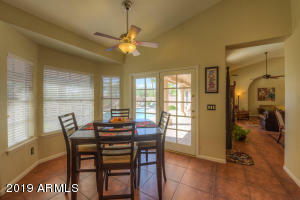 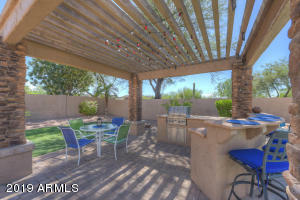 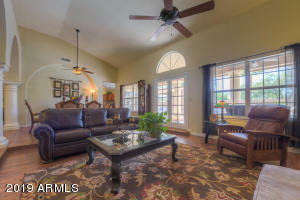 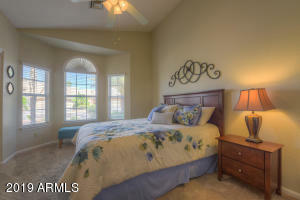 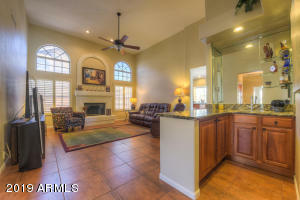 Resort style backyard with turf grass areas and sparkling pool makes this home your desert oasis! 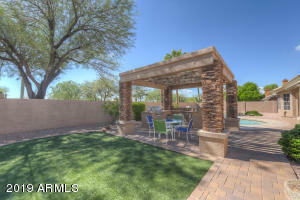 With a rock waterfall, gorgeous gazebo and built in stainless steel grill you'll enjoy the best of the Arizona sunsets and the amazing mountain views. 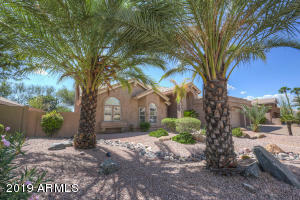 West on Chandler Blvd. 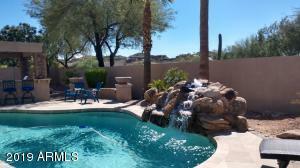 to 16th Way. 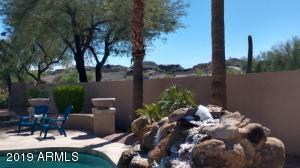 North on 16th Way to South Fork. 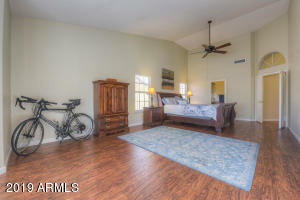 Right on Southfork to Property.